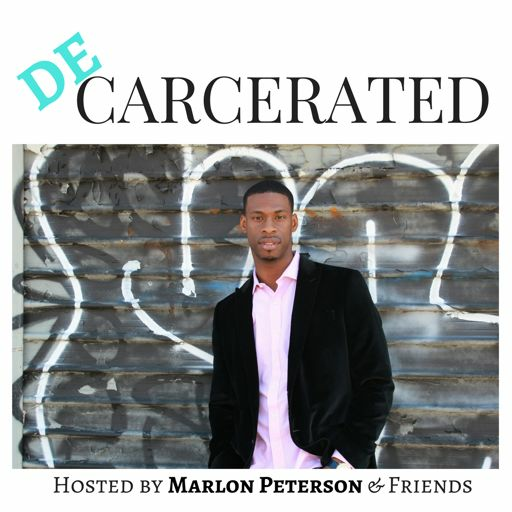 Teresa Y. Hodge is Soros Justice Fellow, tech startup founder, serial entrepreneur, and is on a first name basis with music mega star, John Legend. She also spent five years in federal prison beginning in her early 40’s. 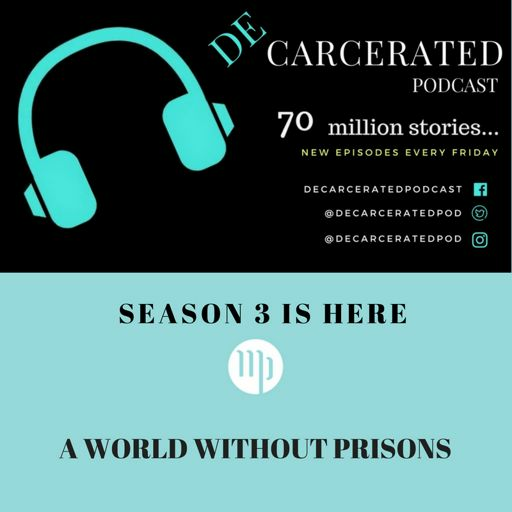 In this episode Teresa speaks about the way she “downsized” for prison, her relationship with her daughter, and she drops serious jewels about remaining relevant despite prison.